The target of the project was to improve efficiency of work machines. 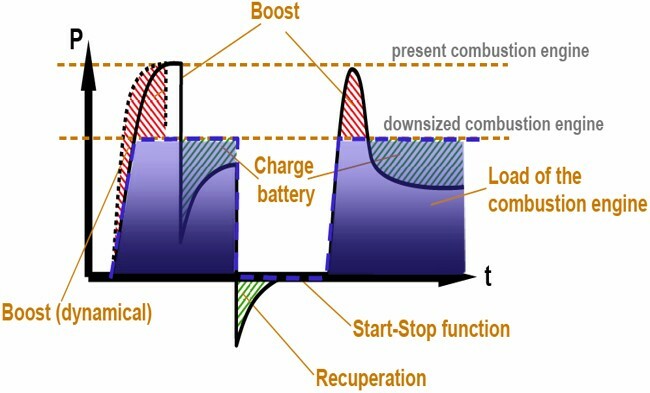 Various principles to build electric-hydraulic hybrid systems was studied. Special focus was on optimal use of energy storages. The project accomplished a library of models and simulations for both components and whole hybrid systems. New knowledge was found out on how to control hydraulic cylinder using the electrical energy recovery system. Full scale tests were done with fork lift mast movements.